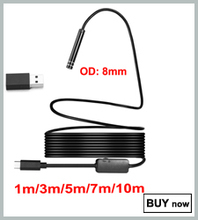 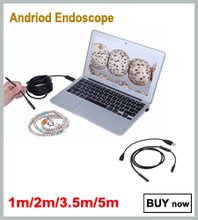 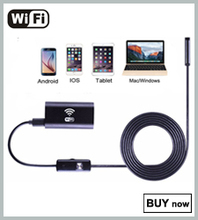 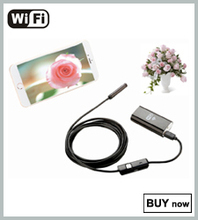 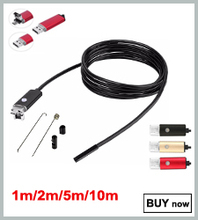 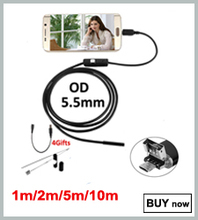 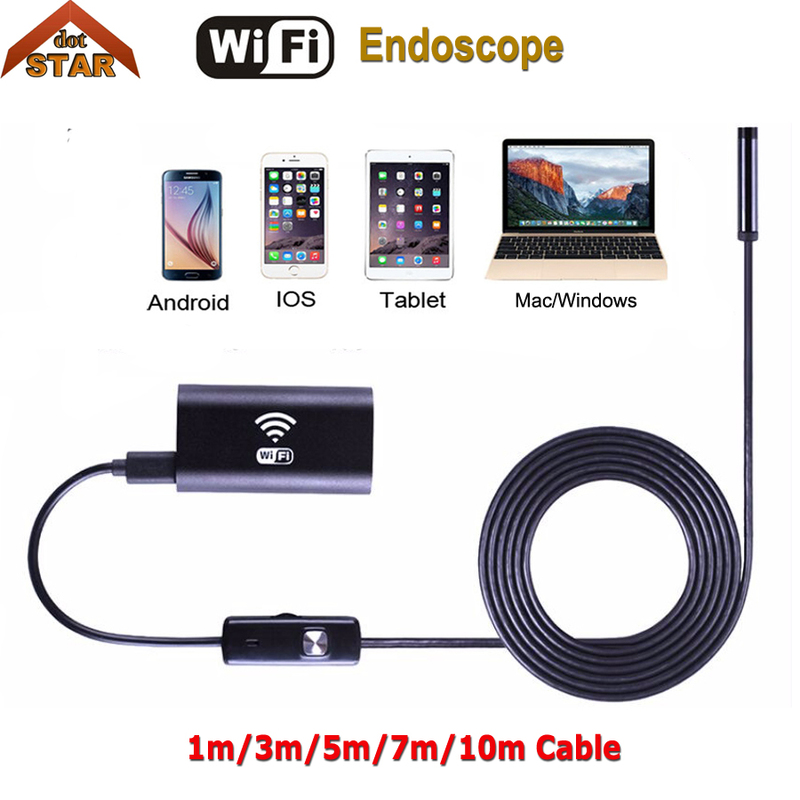 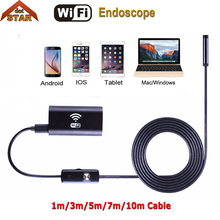 Newest type-Wireless Wifi Endoscope camera,it can work with various types of smartphone, tablet, laptop and PC via Wifi, You just need install the APP, then you can check the image. 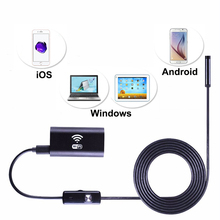 there are 6LEDs and the brightness is adjustable, It is compact easy to operate and convenient to carry around. 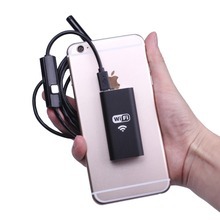 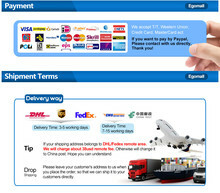 It can be used for underwater camera, waterproof Micro-cameras, motor vehicle detector, sewer pipeline detector, search and rescue, criminal and custom detector, archaeological detect, the PCB detection, aviation and space industries, care and tractors industries, petroleum drilling industries, constructions and so on. 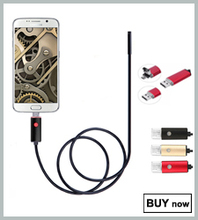 Waiting for you to develop more purposes with it!